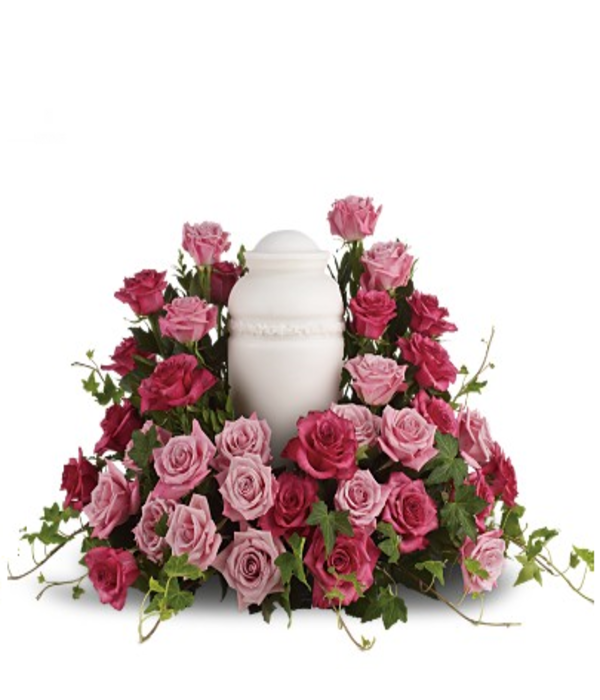 This sweet array of lovely pink roses will help you adorn an urn or a favourite photo of your loved one. 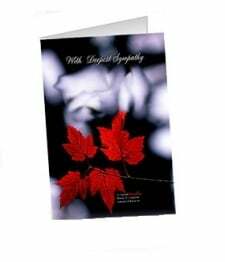 Provides and exceptional gesture of caring and consolation in a beautiful tribute. 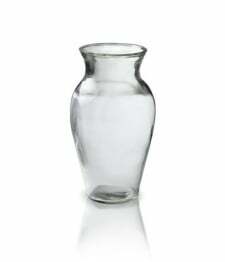 Approximately 24 to 28 inches in width, and usually chosen by the immediate family. Urn not included.